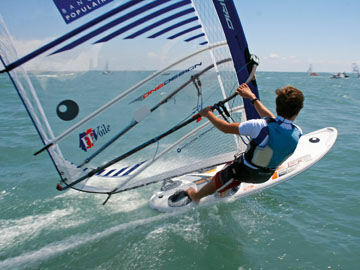 The first RS:X Youth European Championship will be staged in one month by the Albaria Club on the beautiful bay of Mondello in Sicily. 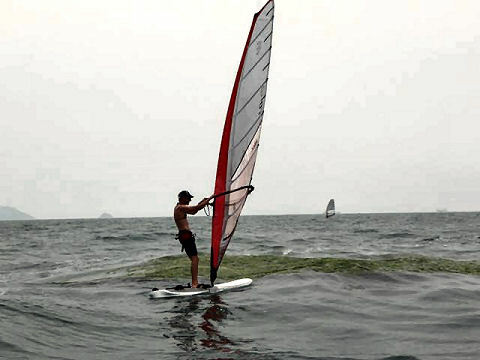 China has called in thousands of people to clean up an algal bloom at the sailing venue for this summer’s Olympic Games, a state news agency said. 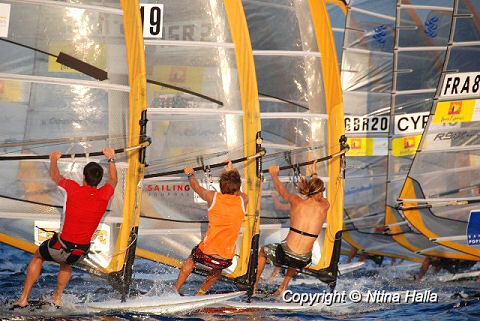 Entering the final day of competition, Marcilio Browne (Mistral, Gaastra) and Jose Estredo (Fanatic, North Sails) had both battled to win one double elimination each, meaning the final day would prove critical in deciding who would take home the event, and 2008 season lead. 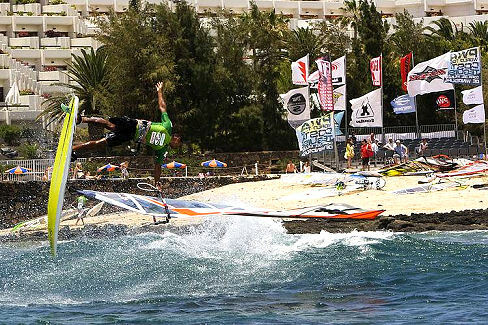 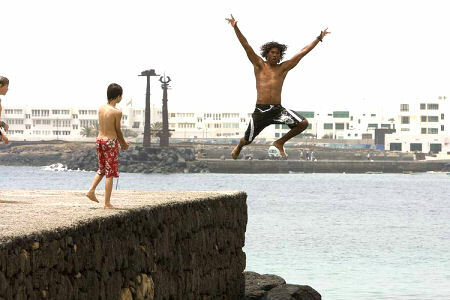 The Lanzarote wind machine was once again turned to full power for another day of freestyle carnage in Costa Teguise.